The Gentle art of Letting go. 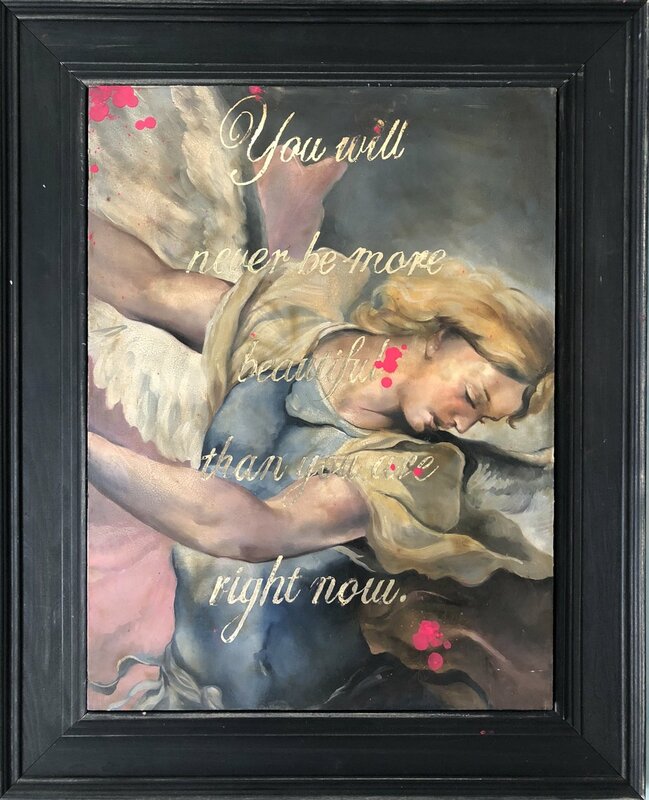 You will never be more beautiful than you are right now. In the stars and the rivers.